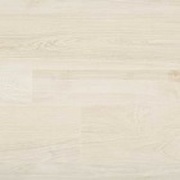 The Forest Park Porcelain Wood Collection By Daltile. 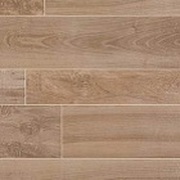 Make a statement with the Forest Park collection from Daltile. 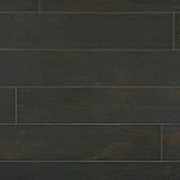 This line exemplifies the splendor and style of hardwood. 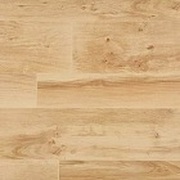 As opposed to natural wood, it can withstand high moisture and high traffic. From velvety and delicate to robust and dark, choose from six striking colors to transform your space. 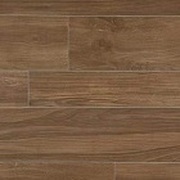 These tiles are available in 2 field tile size formats of 6" x 36" and 9" x 36" that also includes bullnose and cove base trims. 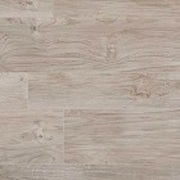 These tiles are best suitable on walls floors and backsplashes.